Claudia Schmidt describes her musical style as wonderful hodgepodge of music, poetry, story, laughter, drama and celebrating the moment. 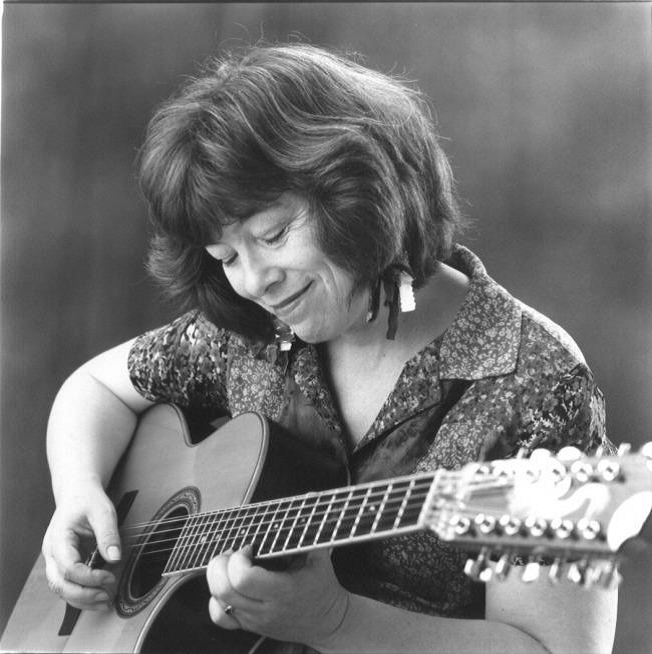 She mixes folk, jazz, traditional ballads and original pieces. Schmidt presents a unique look at the world from someone who expresses what she sees with clarity, humor and wonder. The San Francisco Bay Guardian said, “Schmidt's shows are a lot like falling in love. You never know what's going to happen next ...” More succinctly, Garrison Keillor said, "When Claudia sings a song, it stays sung. Her latest CD is titled “Concinnity”.